Post news Report RSS	Got the 2016 AOTY TOP 50! 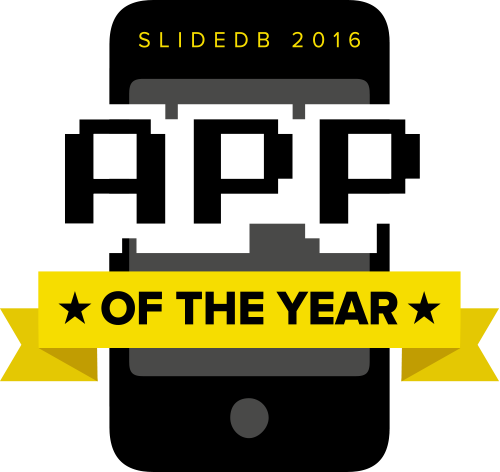 We've got the SlideDB 2016 App of the Year Awards TOP 50! I am Lee Yunseok, creator of YGGDRASIL STUDIO. Following last year, we've got the AOTY TOP 50 again! And the second phase voting is in progress, so I am asking you to vote for the win of Discouraged Workers in the 2016 App of the Year Awards! You can simply click here and vote for us! Thank you who peoples voted for the 1st phase. Also I hope you vote for the 2nd phase. Then, I'll be back soon!